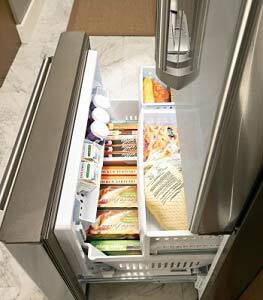 Let Alpha Appliance keep your fridge running cold all year round. Alpha Appliance offers same day service, plus a free diagnostic call prior to your repair. 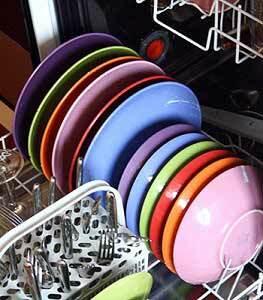 Alpha Appliance repairs all brands and models of dishwashers. 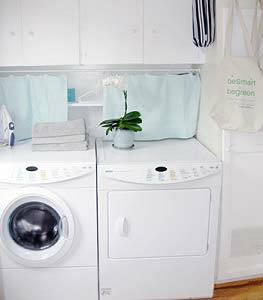 Appliance Repair Highlands Ranch, Centennial CO & The Surrounding Denver Metro Areas. Alpha Appliance is a locally-owned and operated appliance repair company with more than 25 years of experience in the appliance service industry and we are excited to bring our expertise and dedication to you and your family. We value the relationships we build with our clients, making customer service the key to our continued success. 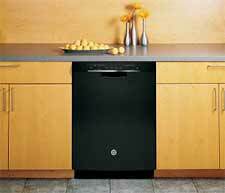 Alpha Appliance offers same-day service, with competitive prices, and 100% warranty on parts and labor for the greater Denver metropolitan area. We offer flexible, convenient hours to be there when you need us and pride ourselves on providing fast, efficient, and reliable repair service with no hidden fees.